Online ordering menu for CHAMO VENEZUELAN CUISINE. 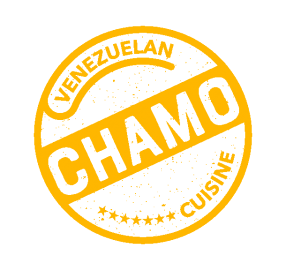 Chamo Venezuelan Cuisine is a casual, family-operated, restaurant that offers the most representative staple food from Venezuela: The World Famous arepas. Chamo Venezuelan Cuisine brings the Venezuelan flavors to life in that very spirit of warmth, family, and informality that characterizes the Venezuelan treatment. We are located on E. Colorado Blvd just west of Pasadena City College and across from Regency Adams Cinemas. Order online for take out today! !